Off-Roaders need thorough protection too! Don't forget about them! 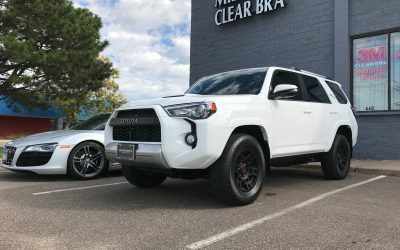 This 4Runner is no exception taking on a full front of paint protection film. 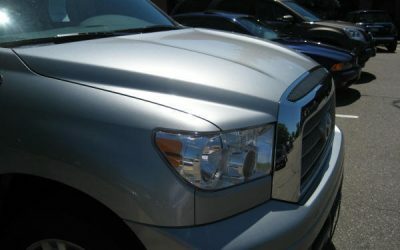 With the hood, fender, doors, mirrors and more covered in XPEL paint protection, your Toyota Tundra is even meaner.